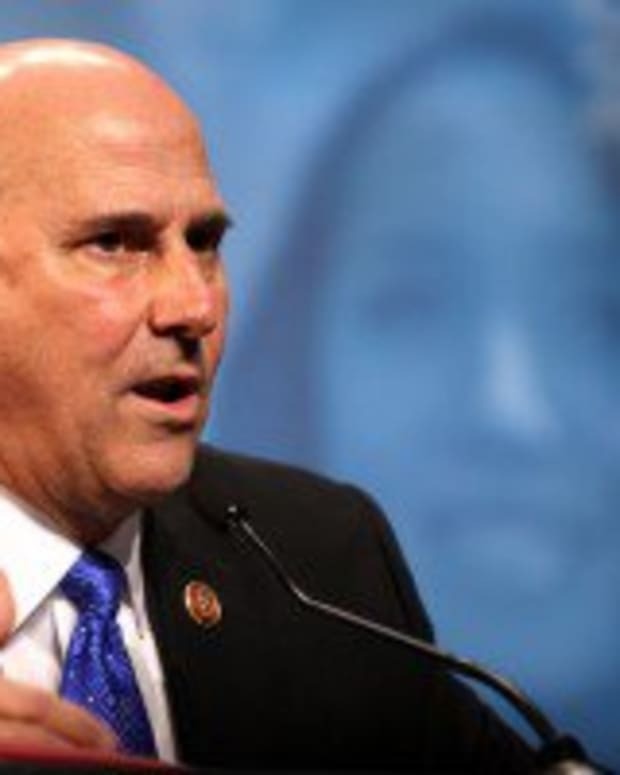 Video: Rep. Louie Gohmert Claims Pres. 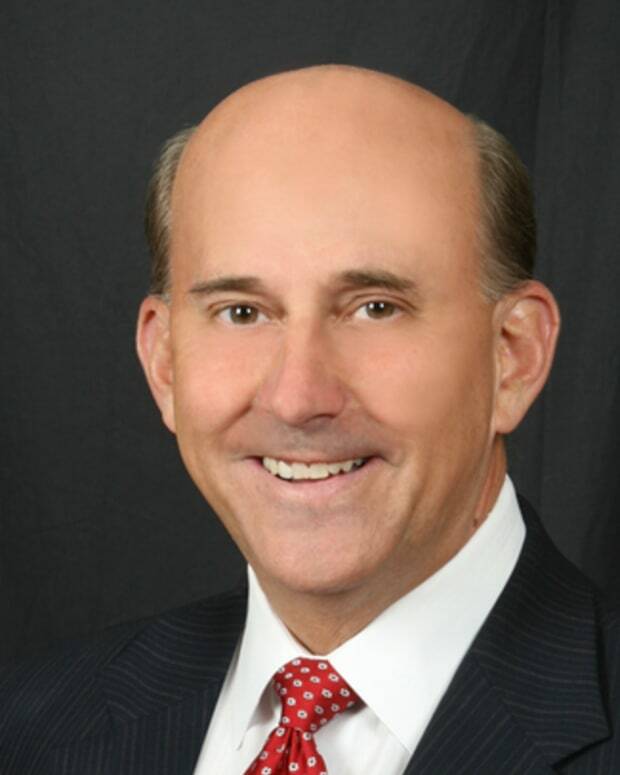 Obama "Helped Jump-Start a New Ottoman Empire"
Speaking on the House floor today, Rep. Louie Gohmert (R-TX) said that President Obama is helping to start a “new Ottoman Empire,” reports RightWingWatch.org. 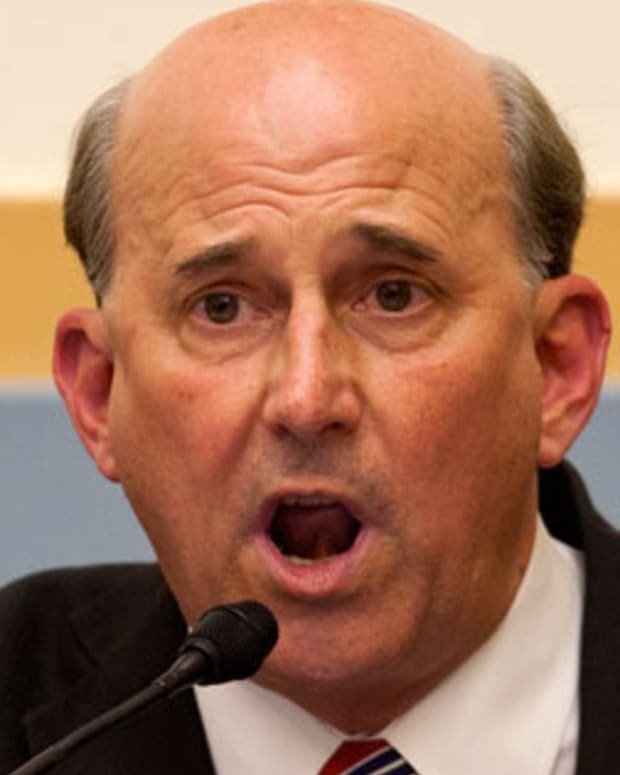 Rep. Gohmert said: "This is the making of a new Ottoman Empire that President Obama can take credit for. Wow, look what he has helped do in the Middle East, a new Ottoman Empire. Thank you Barack Hussein Obama, what a legacy."